The UK’s sale of an 8 pct holding in the state-dominated bank is miles below where it bought in a decade ago. But it’s not below what the government needs for its budgetary requirements. And if anything it’s above what RBS is actually worth. The UK government said it has sold a 7.7 percent stake in Royal Bank of Scotland shares for 2.5 billion pounds ($3.33 billion) on June 5, crystallising a loss of just over 2 billion pounds on part of its investment in the lender it rescued in 2008. The government sold the shares for 271 pence each in an overnight placement to institutional investors, compared to an average price of 502 pence it paid when bailing out RBS for a total of 45.5 billion pounds at the height of the financial crisis. "This sale represents a significant step in returning RBS to full private ownership and putting the financial crisis behind us," said the UK finance minister Philip Hammond. Britain's opposition Labour party had earlier criticised the share sale when it was announced on June 4, saying that taxpayers would lose out and the government should have held out for more. The sale lowers the government’s stake from 70.1 percent to 62.4 percent. 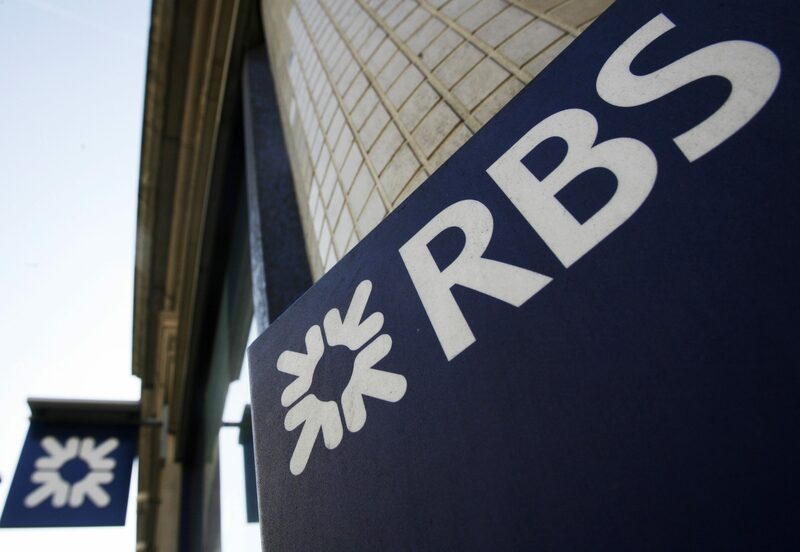 RBS shares fell by 3.2 percent to 271.7 pence by 0830 GMT.